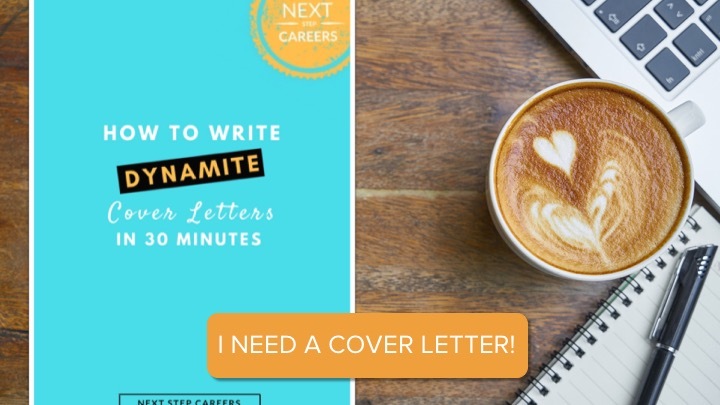 Download my most popular Cheat Sheets to do this job search thang right! Explore by category below, or just use the search box to find what you're looking for! Next Step Careers participates in the Amazon Services LLC Associates Program, an affiliate advertising program designed to provide a means for us to earn commissions by linking to Amazon. In more human terms, this means that whenever you buy a book or product on Amazon from a link on here, NSC gets a small percentage of its price. That helps support NSC by offsetting a fraction of what it takes to maintain the site and produce the free content that we make available to all job seekers, and is very much appreciated.